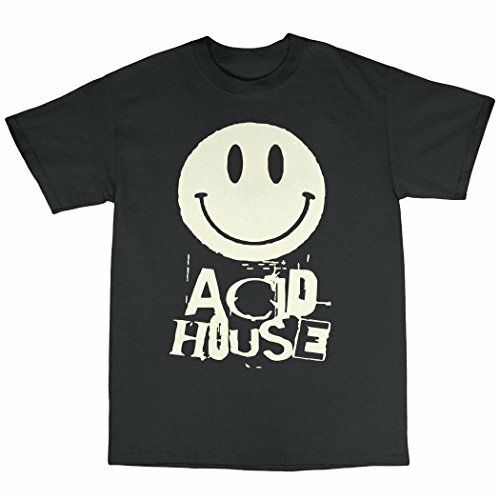 Do you remember the late 80s acid house scene when acts such as A Guy Called Gerald and D-Mob were in the charts? 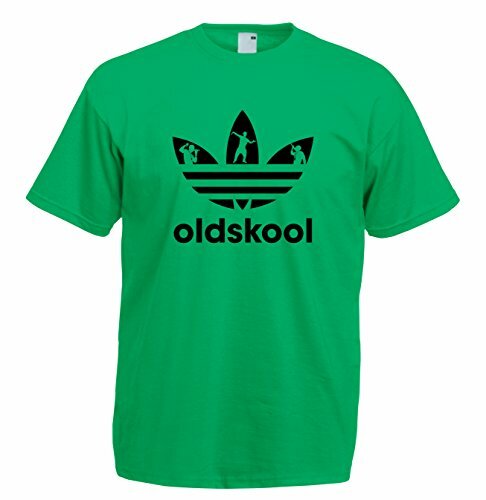 The tunes could only be listened to when you were out of your mind! 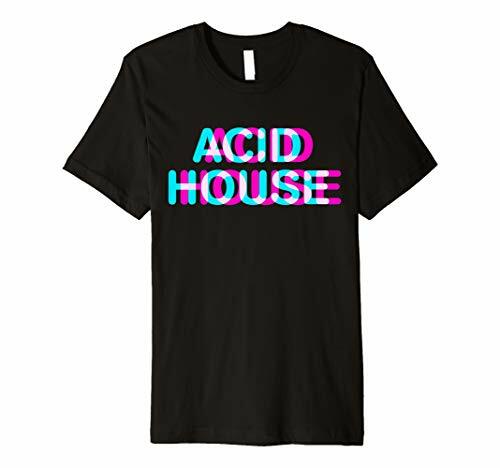 Although the music became associated with drug-taking by the media, most of us simply relied on a few drinks to get us on the dancefloor and in the mood. 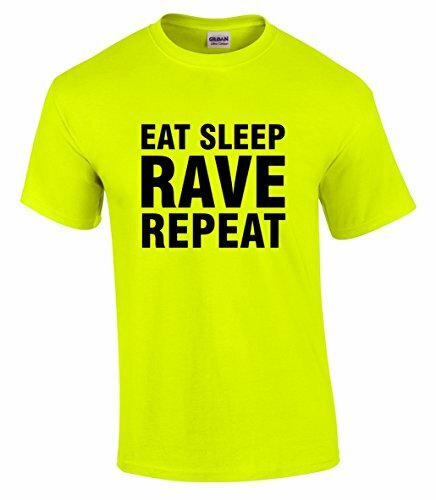 In my case it was taboo and lemonade! 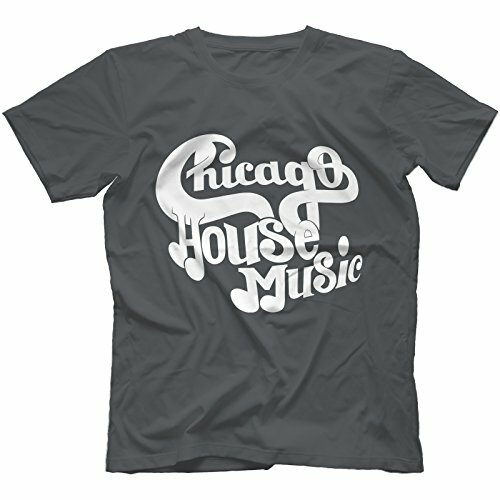 Featuring squelchy sounds an deep basslines, the acid house scene started in Chicago during the mid 1980s. 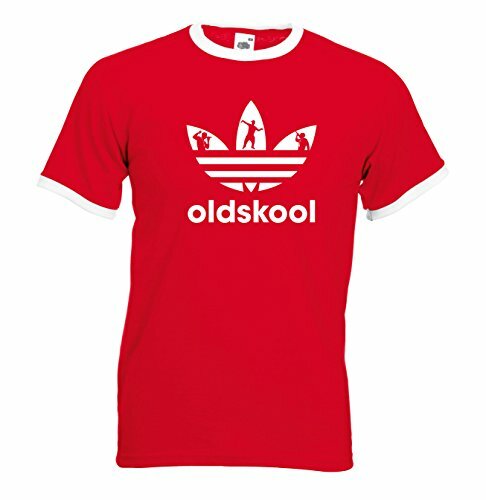 By 1988, it had moved to the UK and you may remember the hit singles "Voodoo Ray" by A Guy Called Gerald and "We Call it Aceeid" by D-Mob. 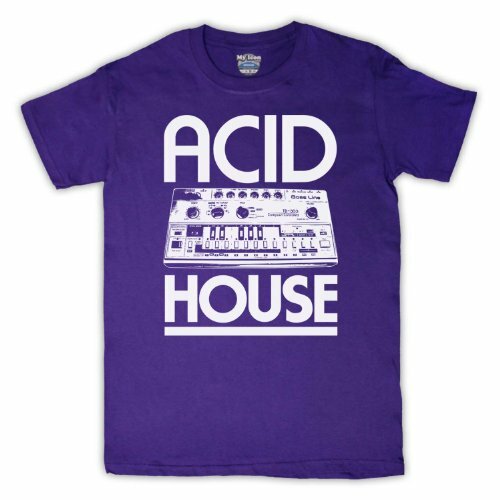 Of course, these were the more commercial tracks, and there was a lot of more harder-sounding, underground stuff being played in the clubs and at illegal raves. 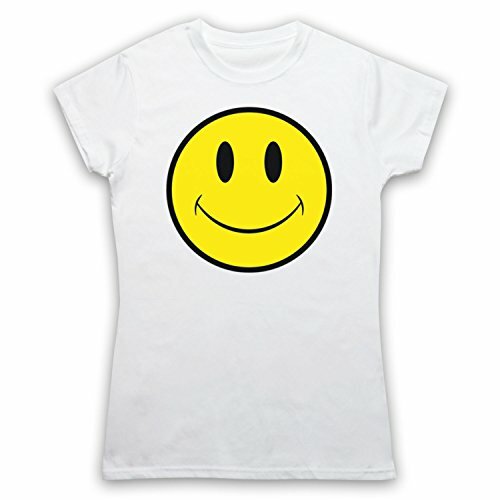 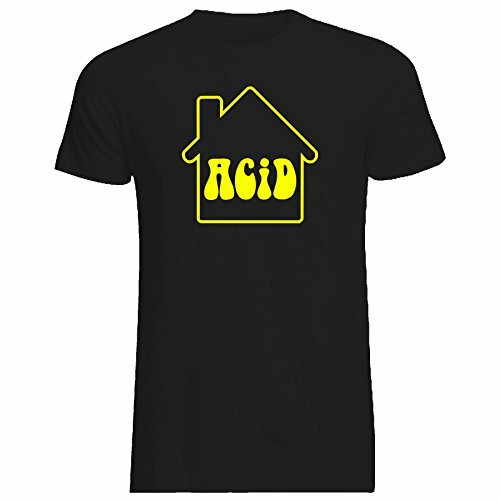 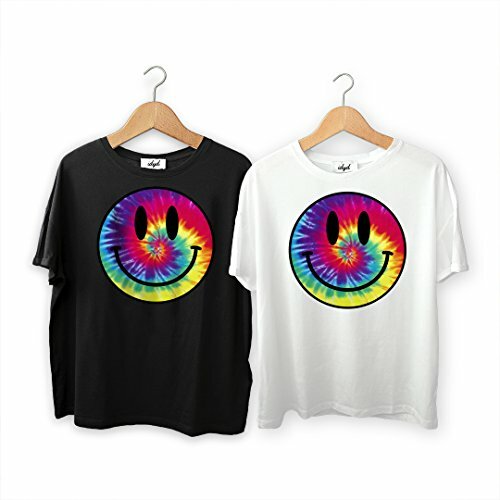 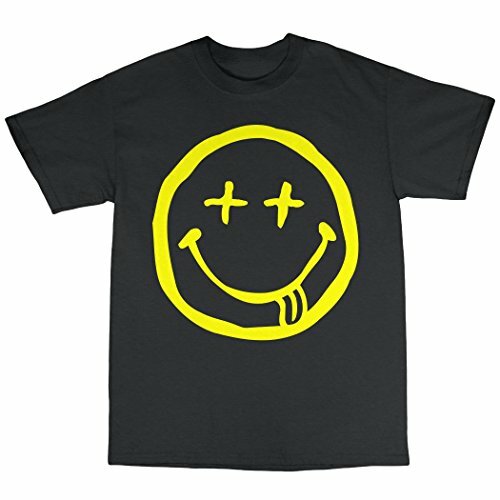 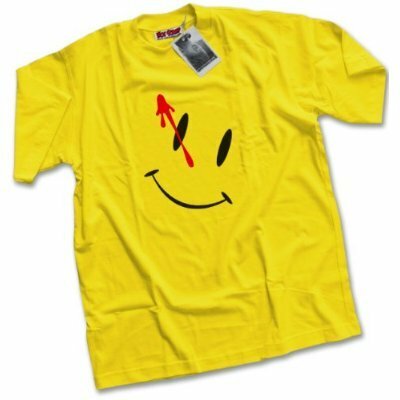 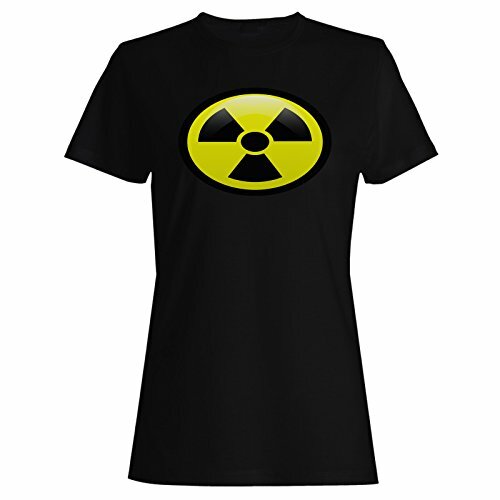 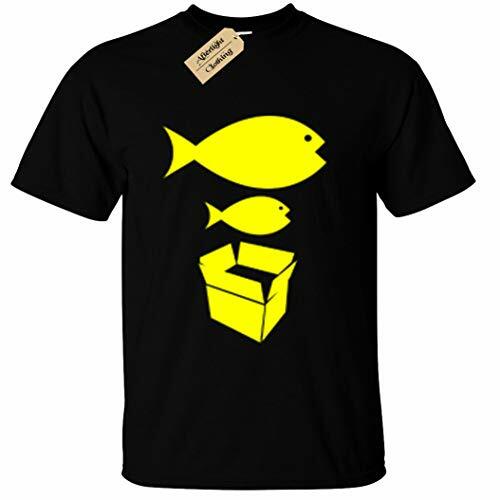 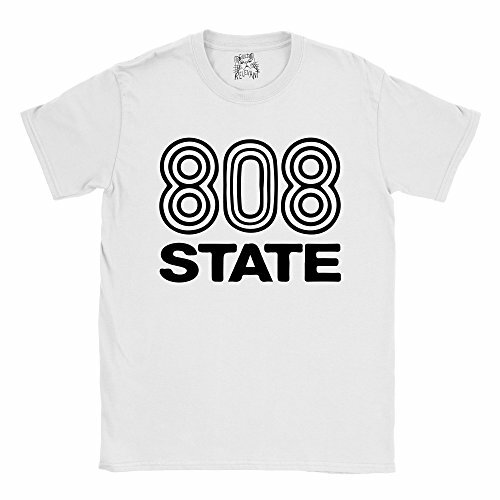 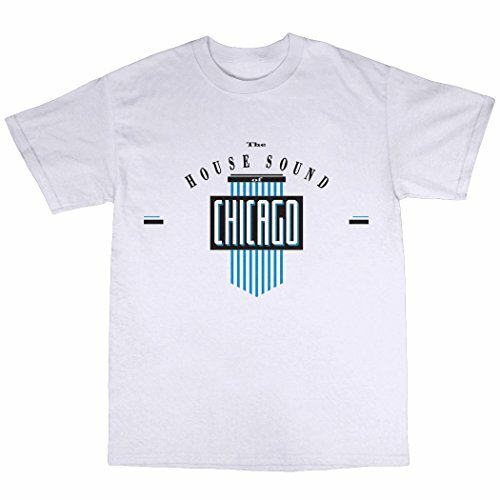 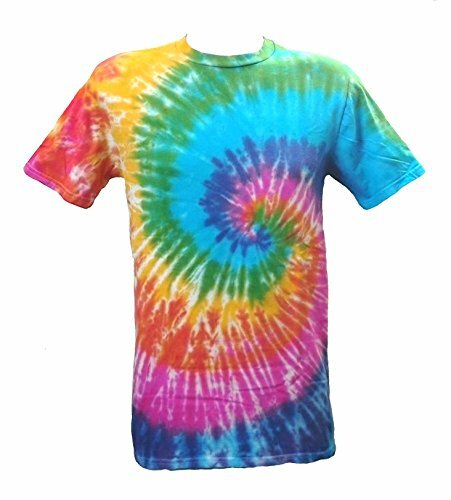 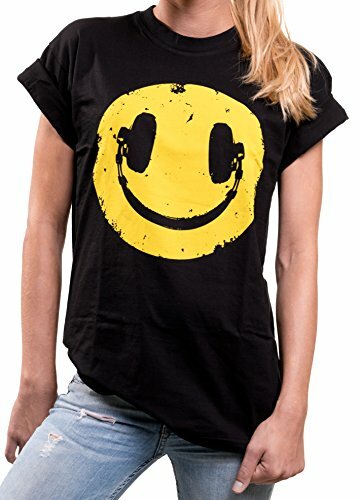 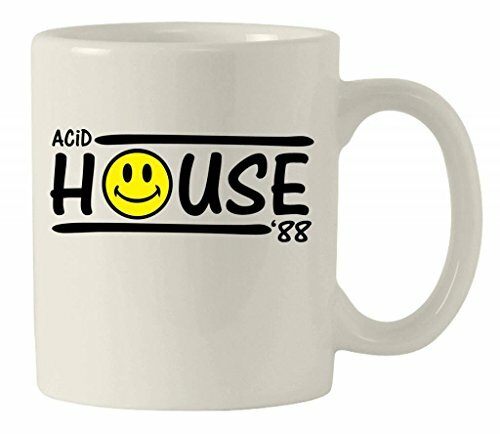 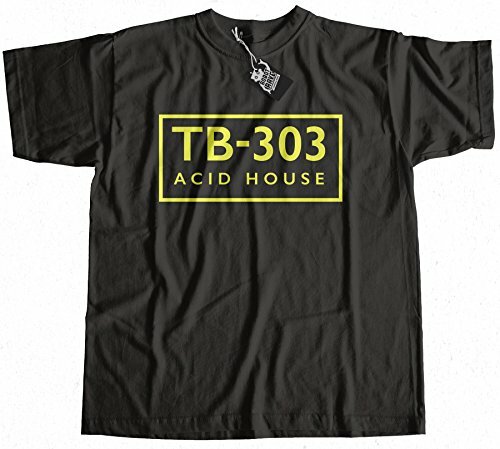 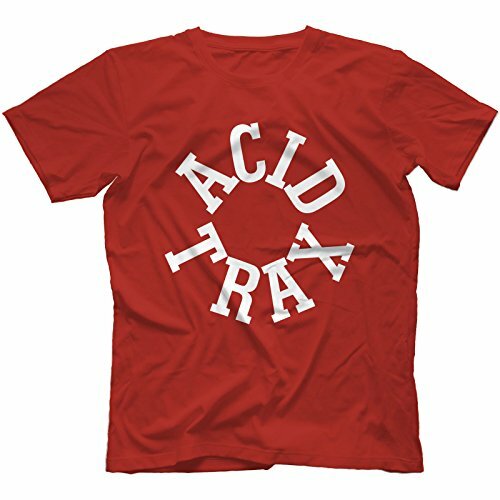 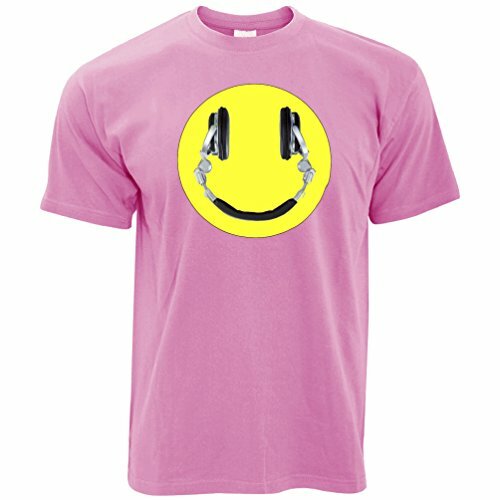 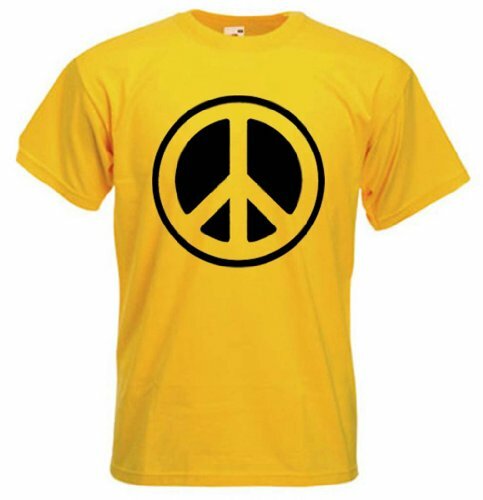 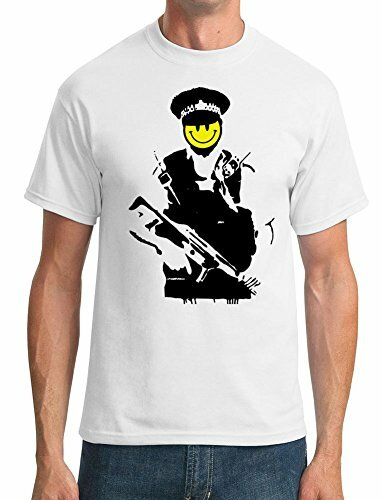 Here you will find our pick of the best acid house T-shirt designs. 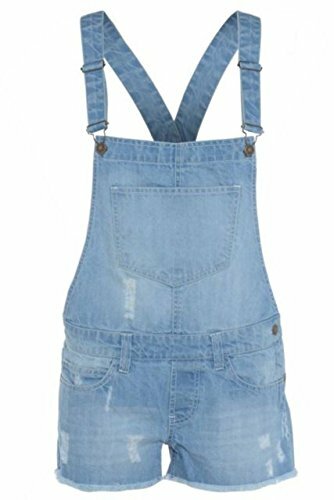 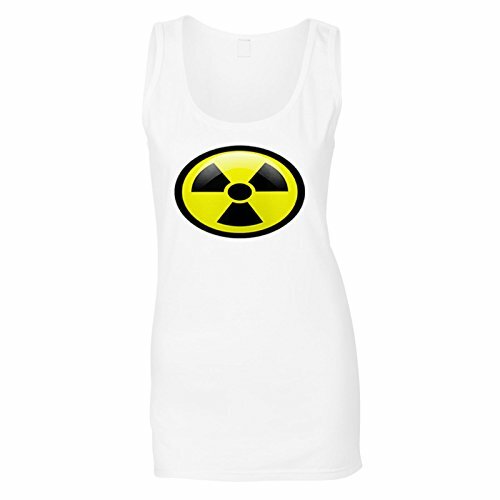 You can add a bandana or baseball cap and dungarees to create a costume. 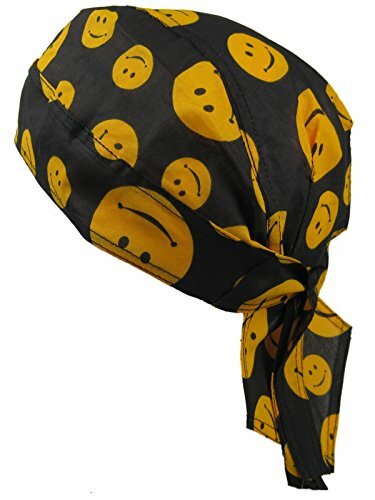 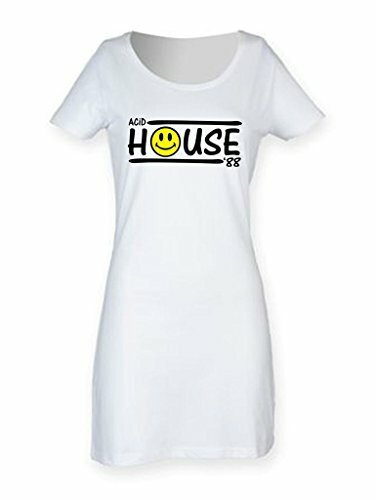 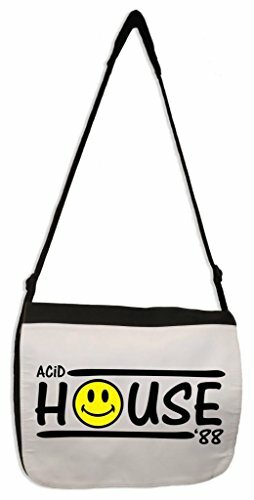 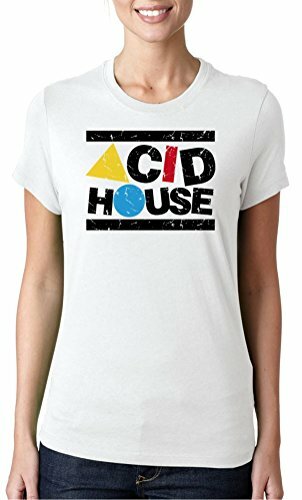 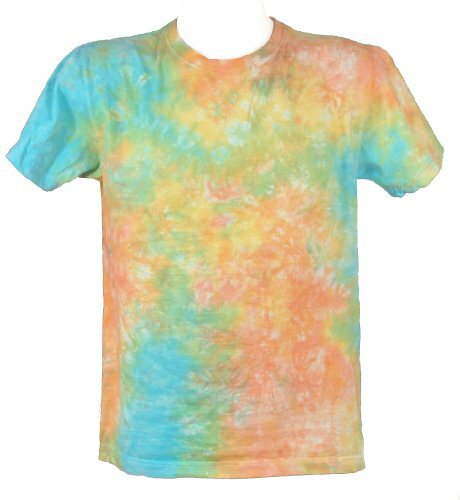 Don't miss our blog post "How to Create an 80s or 90s Acid House Look"
Disclosure: Simplyeighties.com is participating in the Amazon Associates and ebay affiliate advertising programs. 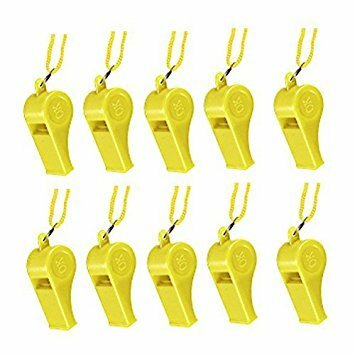 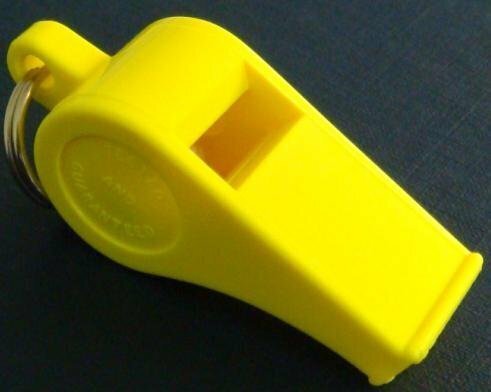 These are designed to provide a means for trusted websites to earn fees by advertising and linking to items at their websites.